American Blonde Ale, 15 IBU, 4.9% Alc./vol. 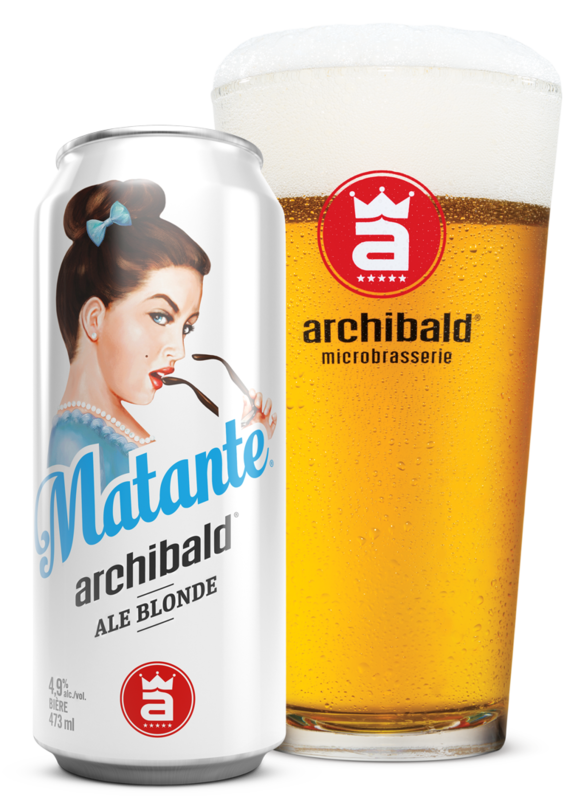 Beautiful blond that has a long lasting head and a delicate aroma of both malt and hops.Its smoothness makes it the perfect choice to initiate craft beer. Its delicate malty body harmonises well with a short lightly hopped aftertaste.